Silver Sands Casino is proud to announce the release of our new slot Gemtopia on the 16th of August 2017. 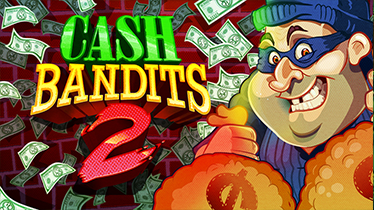 This exciting new 15 Line slot game is sure to provide a great gaming experience. 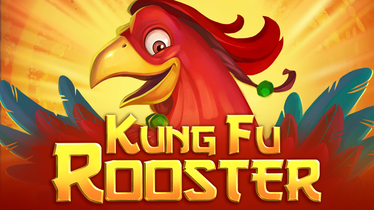 Players can get 55 Free Spins to give this new game a try. 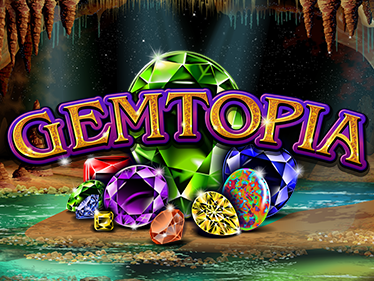 Once players have discovered Gemtopia they can make use of the following deposit bonus as well!